Gabeira’s history-making ride is especially incredible after the surfer suffered a serious injury in 2013 while surfing at the same spot where she went on to break a world record. Brazilian big wave surfer Maya Gabeira prepares for a surf session at Praia do Norte in Nazare, Portugal, Nov. 11, 2016. “It’s been quite a journey,” Gabeira added, reflecting on how her “life changed like never before” after she first came to Nazare. 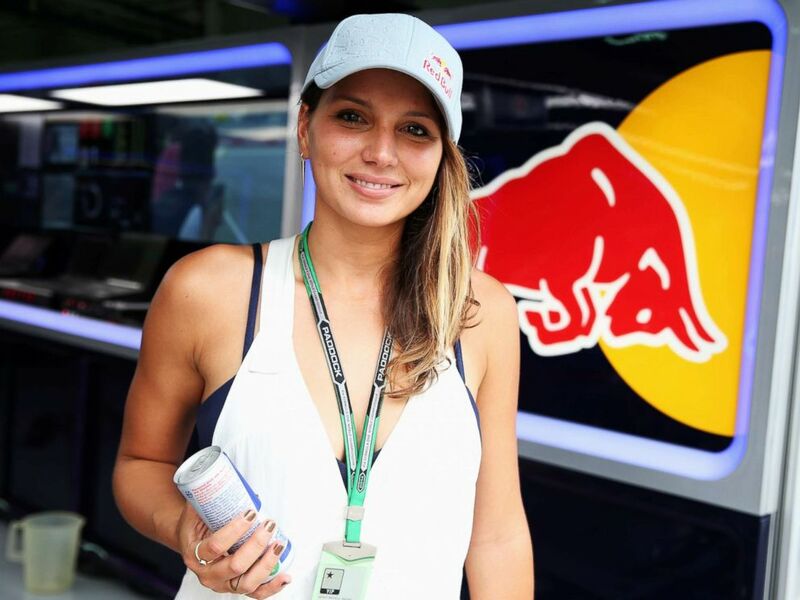 Surfer Maya Gabeira is seen in the Infiniti Red Bull Racing garage during practice for the Malaysia Formula One Grand Prix at the Sepang Circuit on March 28, 2014 in Kuala Lumpur, Malaysia. Instead of running away from the surfing spot where she was injured five years ago, “I dedicated most of my time to the spot and I had years to focus on improving, on safety and on being around the best people to get where I wanted to be,” Gabeira said. Sophie Goldschmidt, the WSL CEO said in a statement that Gabeira “exemplifies the courage, commitment, and progression of female athletes around the world,” adding that they were so proud to celebrate her Guinness World Record achievement. 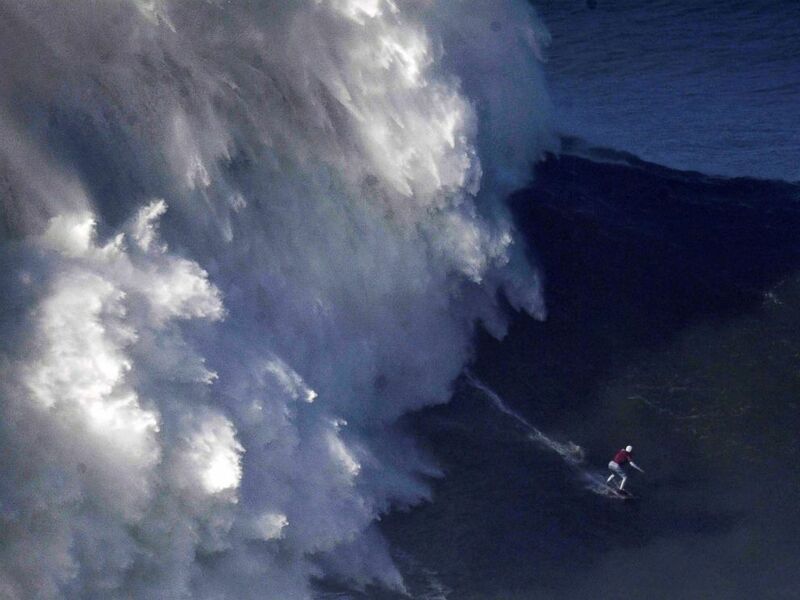 Brazilian big wave surfer Maya Gabeira rides a wave during a surf session off Praia do Norte in Nazare, Portugal, Jan. 18, 2018.